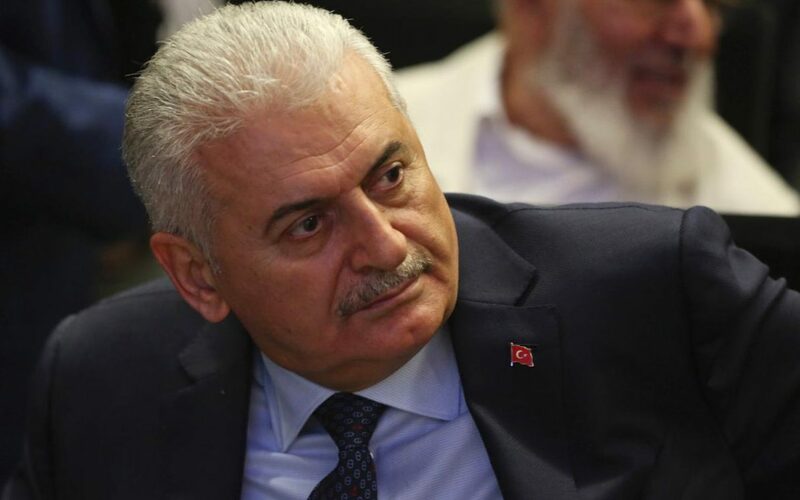 Turkey’s high electoral board is expected to announce the date this week of a referendum on constitutional changes that would extend the powers of the presidency, Turkish Prime Minister Binali Yildirim said on Wednesday. The referendum is likely to be held sometime between April 1 and April 20, Yildirim told a meeting of officials from the ruling AK Party, reports Reuters. “I believe the president will approve it this week and a concrete date will be set,” he said.